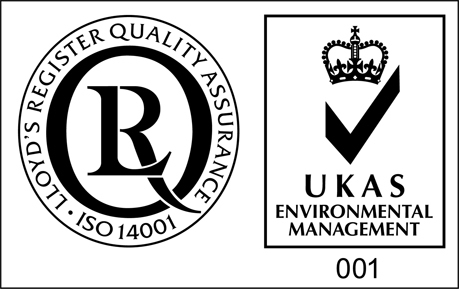 Following a detailed review and assessment process carried out by Lloyd’s Register Quality Assurance (LRQA) we are pleased to announce that Comtek’s Deeside HQ has been awarded the ISO 14001 Environmental Management certificate. ISO 14001 : Environmental Management is an internationally recognised standard outlining how to implement an effective environmental management system. It recognises investment in reducing waste and energy use, improving efficiency and meeting legal obligations. Achieving the ISO 14001 Environmental Management certificate highlights Comtek’s commitment to environmental management, from all levels and functions within the Company.